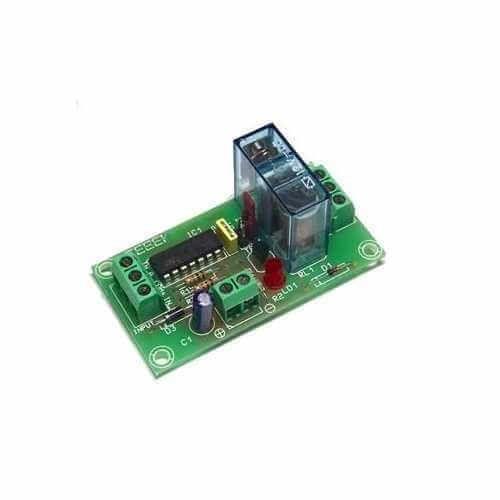 This logic activated relay module can be configured as OR or NOR gate (the CI077 module offers a AND or NAND gate). Module accepts TTL and CMOS logic signals and operates the onboard mains rated relay when the logic result is "1". Please see User Manual for full details. Designed for use as control signals, as systems or automatisms assistant, etc.